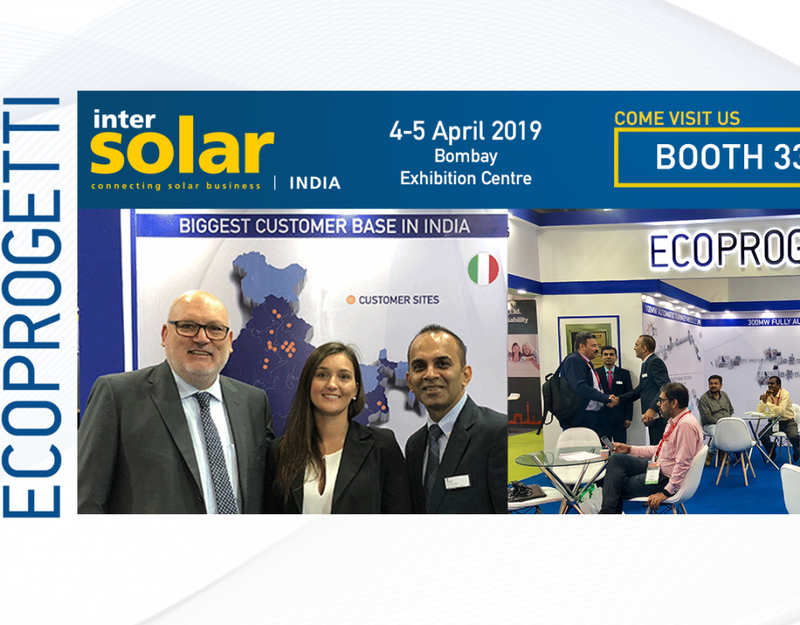 Come to visit us at Renewable Energy India ! 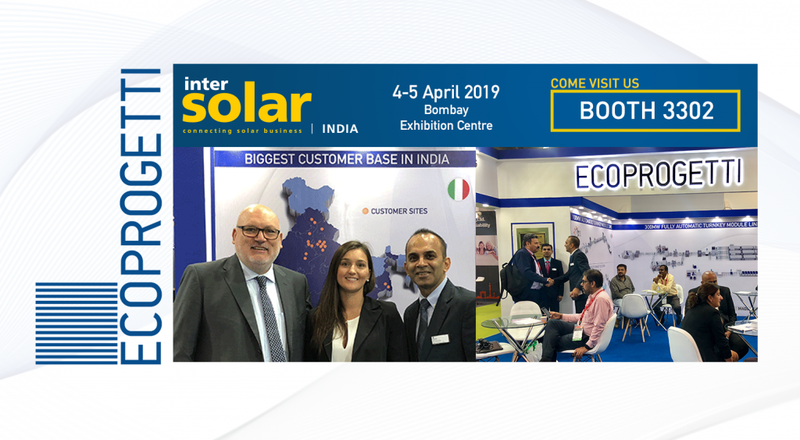 The Indian’s Exhibition and conference for the solar industry – Renewable Energy India 2017 – is at the door. 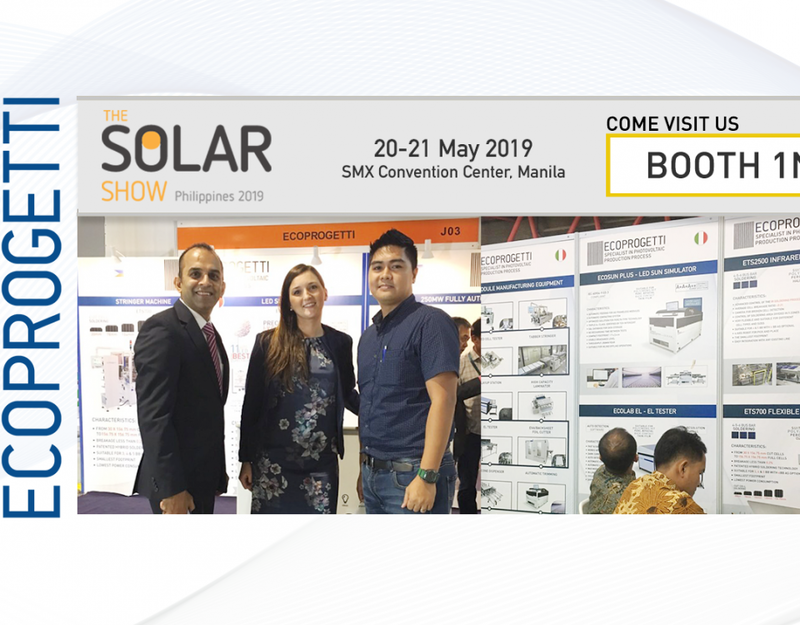 Ecoprogetti is taking part at this important event held in India Expo Centre, Greater Noidia from the 20th to the 22nd September 2017 presenting the latest Equipment Technology & Turnkey solutions for PV module manifacturing. 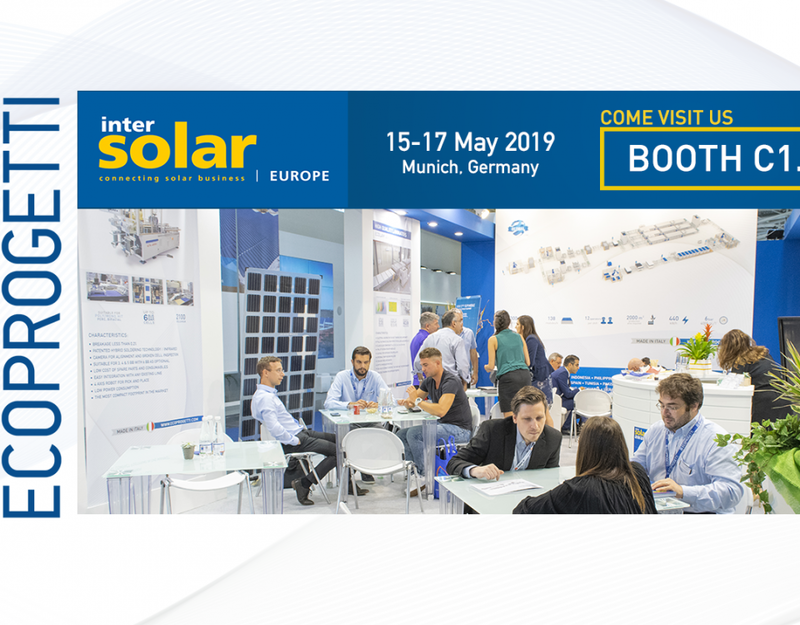 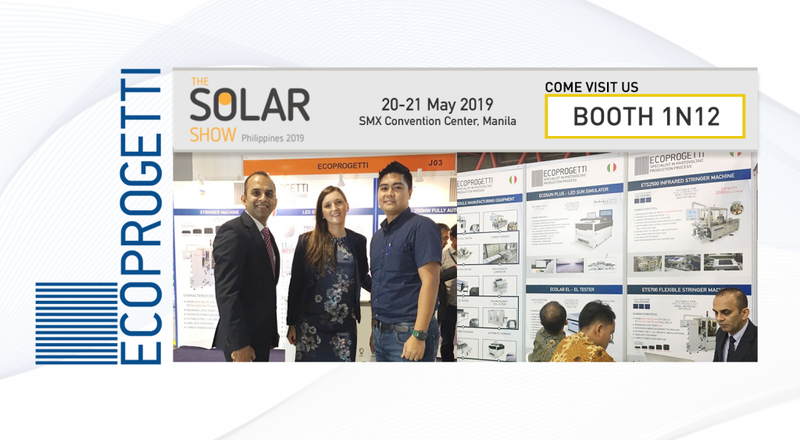 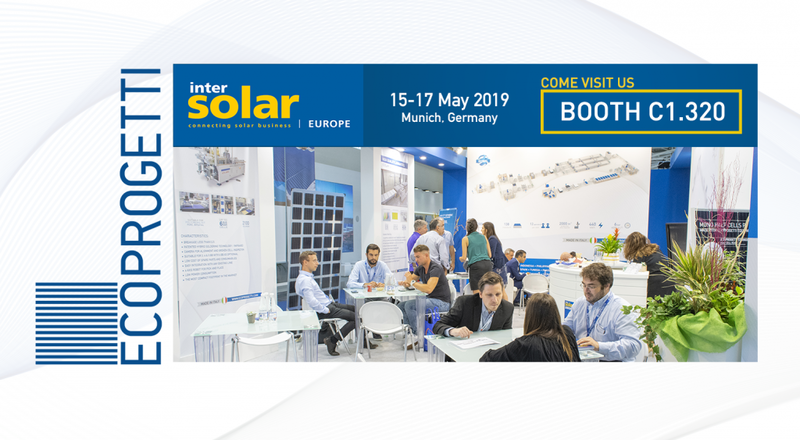 We’ll be at: Hall n.5 in Booth 5.93, come to visit us, we will talk about your solar PV projects and our solutions for you.